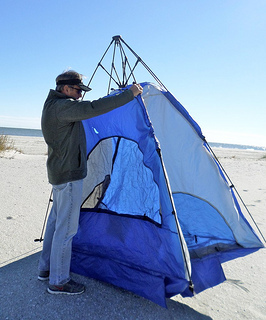 A pop up beach tent is a quick and convenient way to provide some shade, protection from a pop up shower and shelter from the wind. There is nothing quite as wonderful and relaxing as spending the day on a sandy beach. However, the sun is extremely powerful and without some kind of shade, it can soon become uncomfortable. These types of tents set up in no time. The lightweight design makes them easy to carry, so you can take them with you where ever you go. 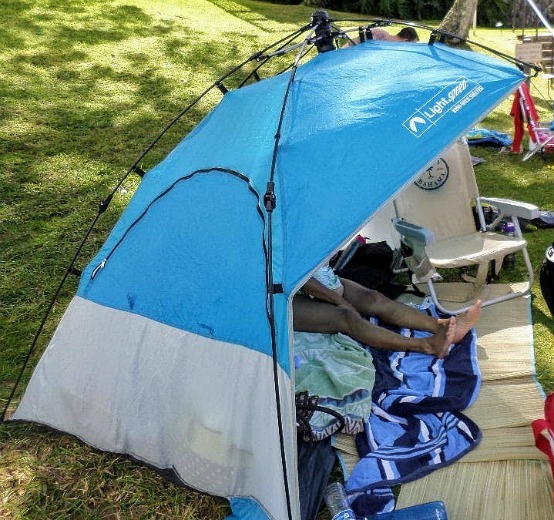 These mini tents are quickly becoming a must have beach accessory. Just pop it open and relax. You and your little ones are protected from the sun's harsh rays, the wind and blowing sand. They are available in various shapes and sizes, so you are sure to find the perfect tent for your needs. A typical beach tent looks much like a regular camping tent, only smaller. It is an all-in-one unit with a top, bottom and sides. The sides have mesh windows for ventilation and the four-sided tents provide a front panel that can be closed for privacy. Sitting inside makes you feel cool and comfortable on a hot sunny day or warm and cozy on a cold, windy day. And you don't have to sit directly on the sand. It is also a great place to keep all your gear safe while you are playing in the water. Some type of shade canopy, cabana or tent is essential for all ages. 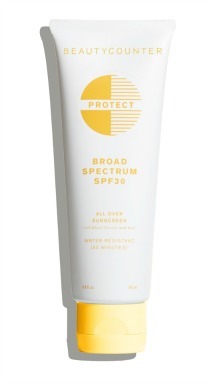 Sun screen and sun hats help some, but if you plan to spend all day or all week at the beach, more protection is needed. They also work great if you have little ones who need to take a nap or need to play out of the sun. 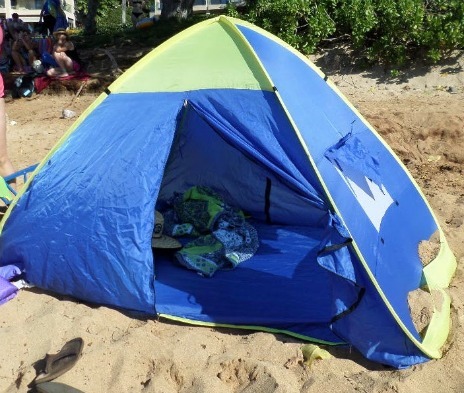 A beach tent also helps to keep your food and drinks stay cool longer. When your cooler stands in direct sunlight, the ice and ice packs melt faster than when set in the shade. Look for one that has a bottom. Kids can take a nap or adults can enjoy their food away from the wind and sand. 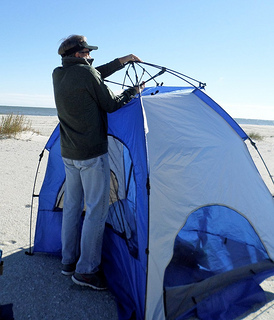 The easy to set up tent we like is the Genji Sports One-Step Instant Push Up Beach Tent. 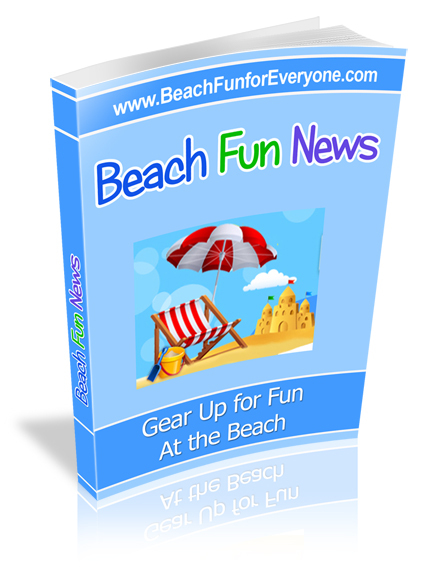 Not all beach vacations are in the summer on a hot sunny day. 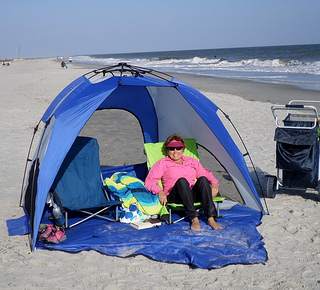 We spent a week at Hilton Head in November, and while the weather was a bit chilly and windy, we stayed warm and comfortable in our tent facing the sun. We practiced setting up the tent in the condo first before heading to the windy beach. Once we got the hang of it - it truly takes about 5" to set up and take down. This beach tent has room enough for two beach chairs and a large cooler. It is important to have a tent that has three "windows". For windy days the windows help keep the tent in place by allowing air to move through it and on hot days they allow a breeze to keep the tent cool. 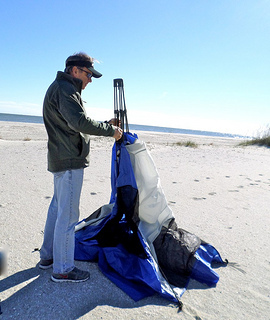 This beach pop up tent actually fits in a large round 22" case that can be carried on your shoulder. See the pockets on the right side filled with sand? The sand keeps the tent weighted down and stabilized. Two adults fit comfortable inside the tent. The front and rear panel both open so when it's really warm you get a better breeze. Of course their are screens on the side for side ventilation as well. It's always a good idea to practice setting it up and taking it down before you try it at the beach. 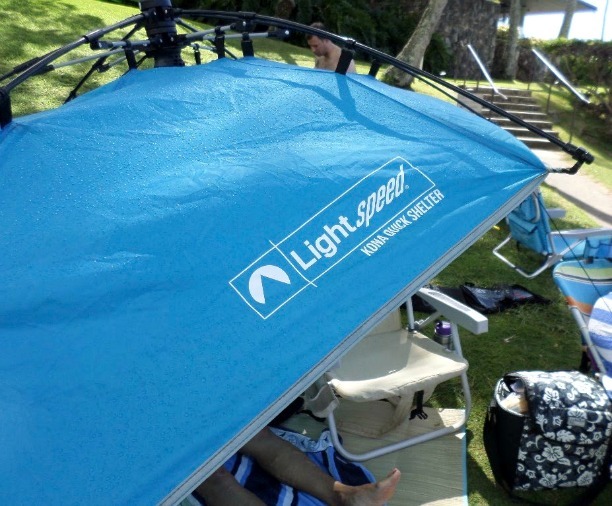 The Light Speed beach shelter pops up quickly and is easy to transport, weighing in at around 6#. There are 3 windows that can be kept closed for privacy or open for a refreshing breeze. Heavy duty plastic stakes keep the tent stable. 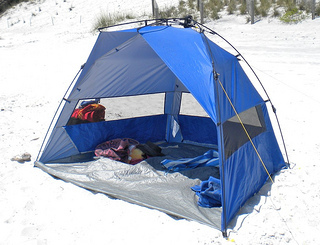 You can get this brand of tents in several different sizes to accommodate 2 - 4 adults. 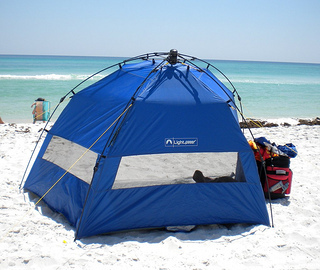 A pop up beach tent can make your day or beach vacation way more enjoyable. We never go to the beach without it.